Collective Worship is the heartbeat of our school. It is the time when the whole school or groups within the school meet together in order to consider and reflect. We contemplate common concerns, issues, interests and our place within the world as well as the community around us. It offers all pupils an opportunity to worship by engaging them in relevant, meaningful experiences and provides opportunities for the pupils’ spiritual, moral, social and cultural qualities to development. We place an emphasis on helping children to grow and form their own opinions based on our distinct Christian foundations and beliefs. * Share in our common aims and values. * Provide opportunities for worshipping God, reverence, celebration and contemplation. * Celebrate our achievements and special times. * Explore and reflect together on how our thoughts deeds and words impact on the world in which we live. * Develop a community spirit and provide opportunities for staff, pupils, and members of the wider community to contribute to the life of the school. * Provide a worthwhile educational experience which takes account of pupils’ age, aptitude and family background. We have a strong link with the local Holsworthy Church which is the church of St Peter and St Paul on North Road. 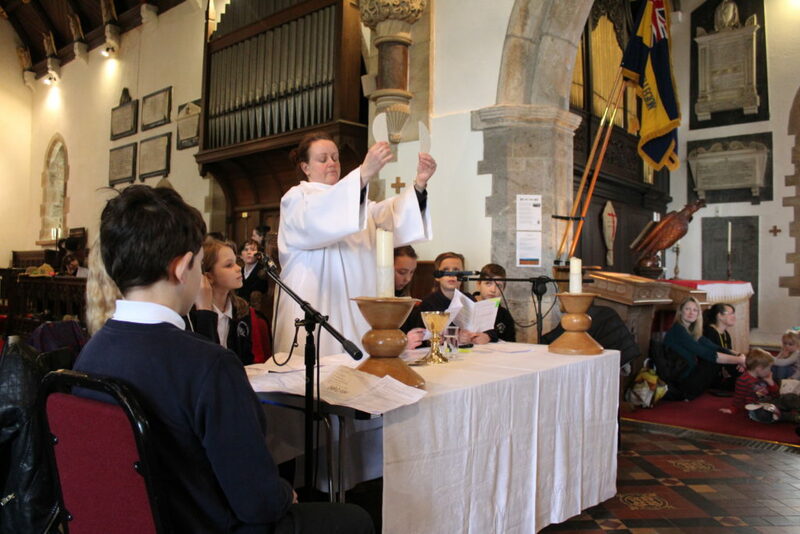 You can find the link to the Holsworthy benefice below. In order to help the children to flourish spiritually, we have a weekly time for reflection called ‘Time to Flourish.’ During Wild Tribe, the children have the chance to reflect on their week and think about where their actions have helped them to flourish. 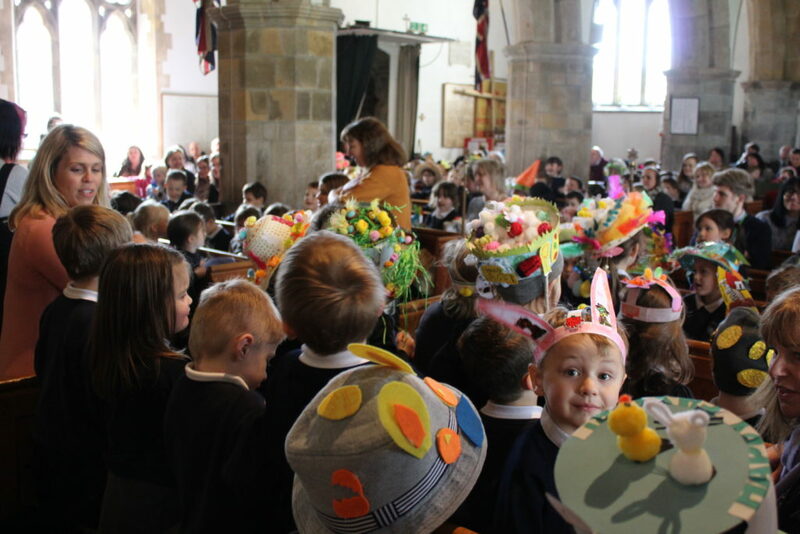 Children may wish to thank God for these moments but this will be dependent on their beliefs; there is no obligation, as our school is inclusive of all faiths and beliefs including atheism. Then conversely, the children will reflect on actions and situations which have not helped them to flourish and again some children may wish to talk to God about these moments. We believe that ‘Time to Flourish’ is a tool for self-reflection that the children can use throughout their lives.